In the past year we’ve shown you a wide array of tutorials – everything from bright aqua eyes to bold statement lips, but now we are changing it up for a few weeks! Our next four tutorials will be a series showing how to complement the most common eye colors (brown, green, blue and hazel) and it starts today! 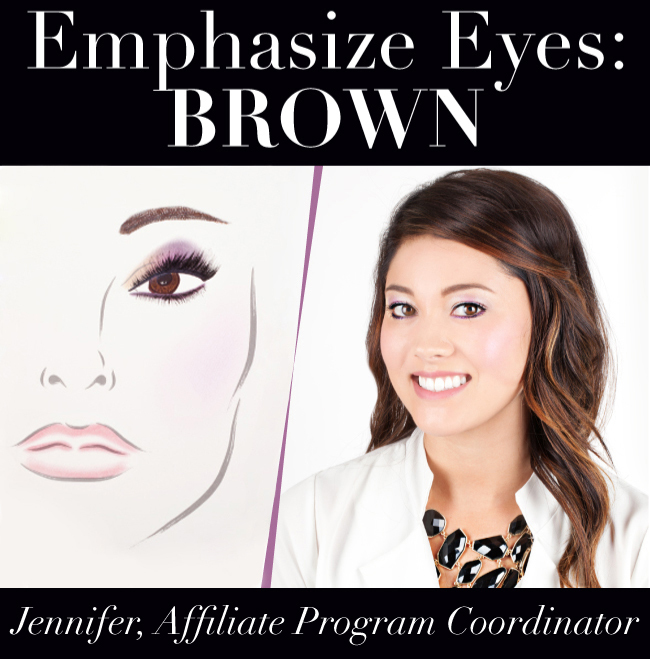 We took Jenny, one of Sigma’s affiliate program coordinators, to demonstrate how to make brown eyes take center stage. 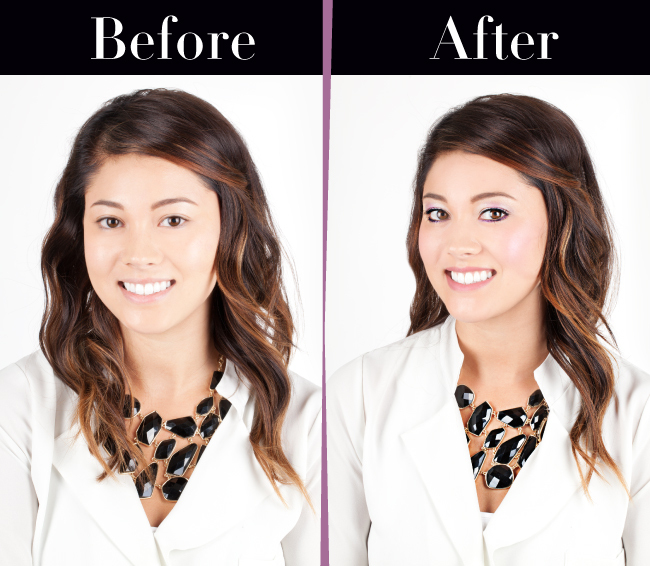 If you’re a brown eyed beauty, find out how you can, too! Quick tip: To find the shade that will best complement your eyes, go for the shade that is directly across the color wheel from your eye color. About the model… Jenny has been working at Sigma since January. A typical day for Jenny consists of corresponding with local and international affiliates to make sure everything is running smooth with their affiliation and answer any questions they might have. She also writes for the Sigma Affiliate Blog to help Sigma affiliates gain a better understanding of the program and affiliate marketing strategies. *Prior to starting, prep the lids with an eye shadow base. 1. Using the E60 brush, apply the shade 'Publicize' to the inner half of the lid. 2. Next, using the E56 brush from the Performance Eyes Kit, apply ‘Notre Dame' to the outer half of the lid while blending into the crease. 3. Apply a small amount of ‘Allure’ directly in the center of the lid using an E46. 4. With an E05 brush, apply black gel eyeliner directly into the upper lash line. Use an E30 to apply an eye shadow base along the lower lash line and apply the shade ‘Allure’ just on the outer half. What color do you like to use to make your eyes pop? Her eyes are beautiful. Full of sparkles and glistening with glee. absolutely gorgeous! she looks stunning and her eyes just POP!! Wow looks amazing!!! It is one good way of enhancing the color of the eyes. Is this ideal only for brown eyes? How about with black eyes? Warm tones are more flattering for my skintone. Would this look still be appropriate for me. Or would I have to swap out the purples for something more magenta/burgany-based? Very work appropriate! I love it!